It’s been many years of brotherhood with Bikram Thapa – BT96 and BikerzAus Nepal. We have shared many stories together and have always supported each other during all times. 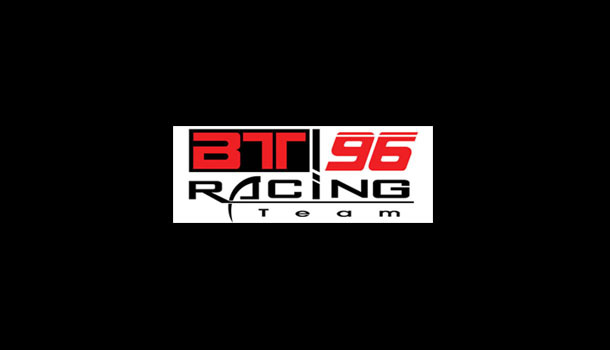 BT96 is is the first Professional Nepali Rider who took part in an international bike racing tournament, Twin Ring racing circuit at Motegi, Japan competing alongside the best bikers in the world at the Asian Championship and many more. We are very proud to be one of the associates of Sydney West Riders – a social motorcycling community in Australia. We have travelled many kilometers together, but one of the most significant rides was back in 2015 when Nepal was hit by an earthquake. Because of the immense support from SWR and everyone, we were able to generate some funds for Nepal – which was implemented for the charity activities. The details of the quake can be found here. 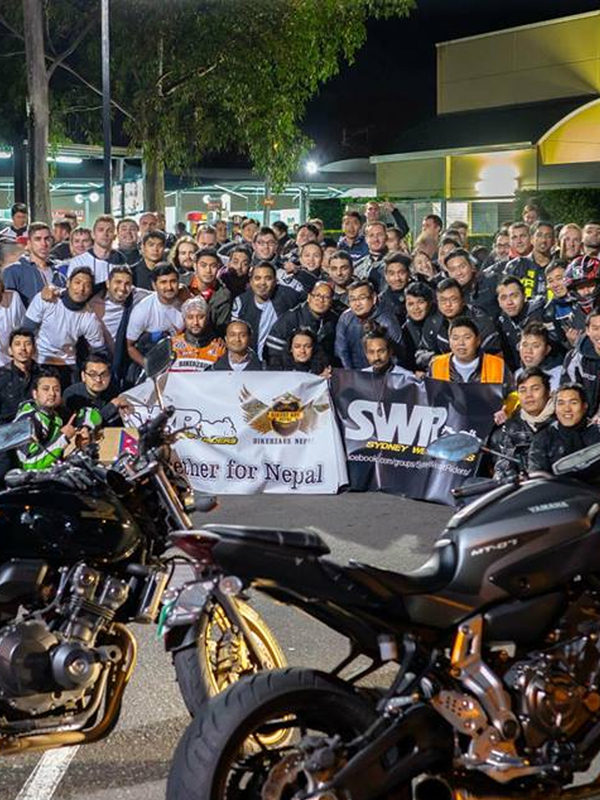 SWR and BikerzAus Nepal are a team which shares a common goal of creating a motorbike solidarity and making a positive impact to the community. It all started when Bharali Biswajit, Lisha Mona Sonowal and the team came to our Cafe Genesis. Since then, we have been great friends and have shared mini rides across Kathmandu. 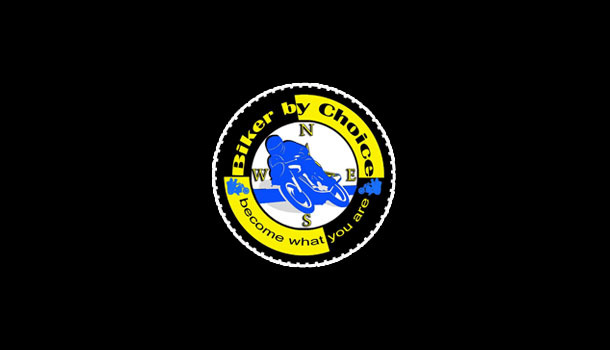 Biker By Choice is a passionate motorcycle touring family that seeks to promote safe biking practices anywhere and everywhere without any financial benefits. Learn More about Bikers By Choice by clicking here.